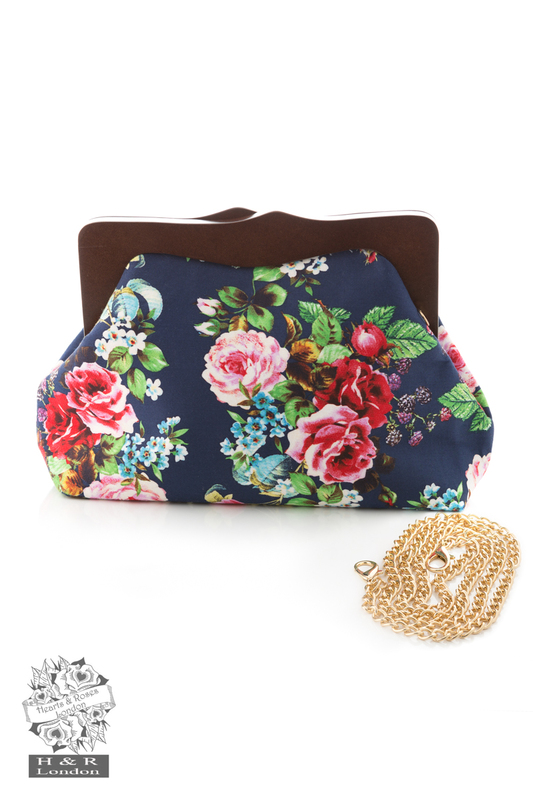 Hearts & Roses London New cloth bags are stunning accessories to match up with our best sellers. 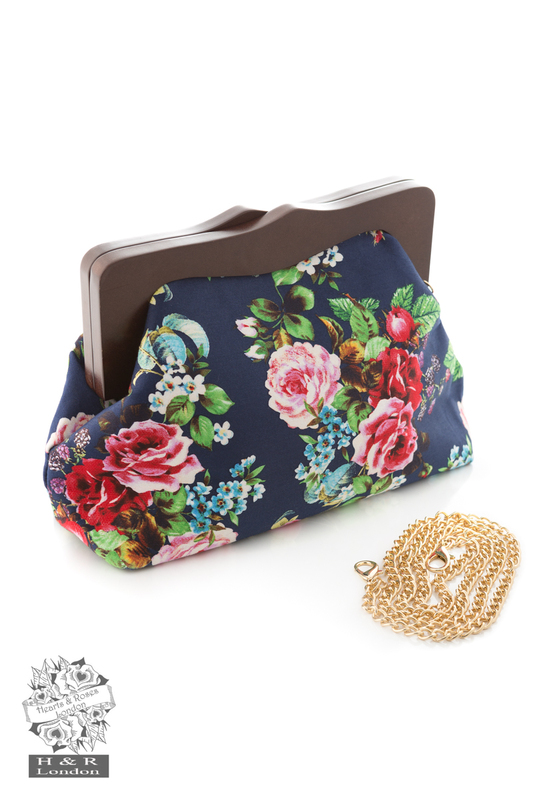 This stunning floral fabric clutch bag featuring roses in red & pink at navy blue backdrop. 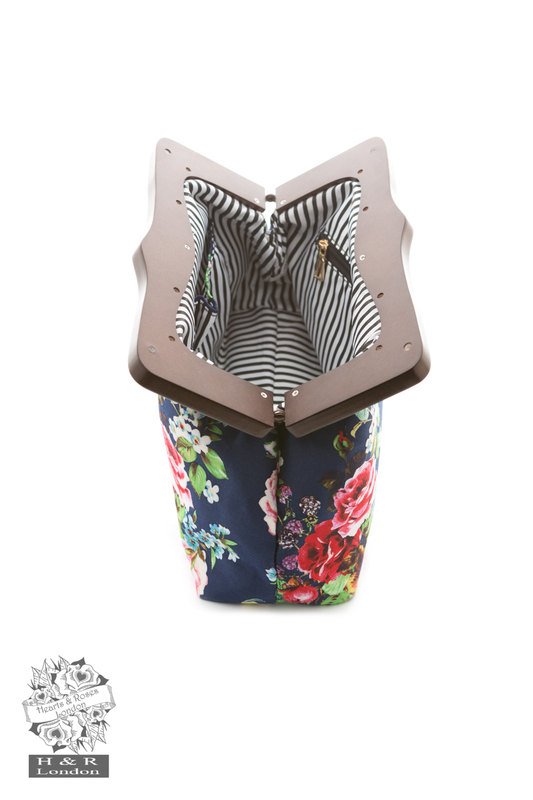 The bag has internal pockets and a zip pocket. 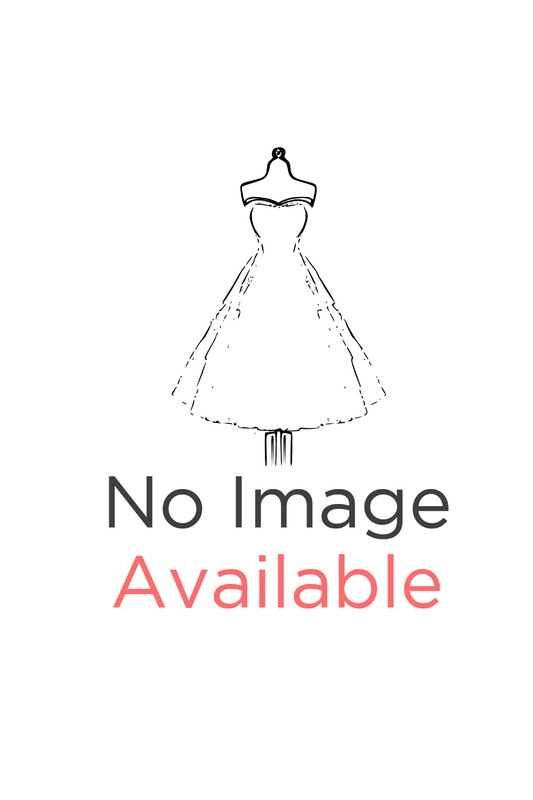 It has a detachable gold tone chain to carry over the shoulder.